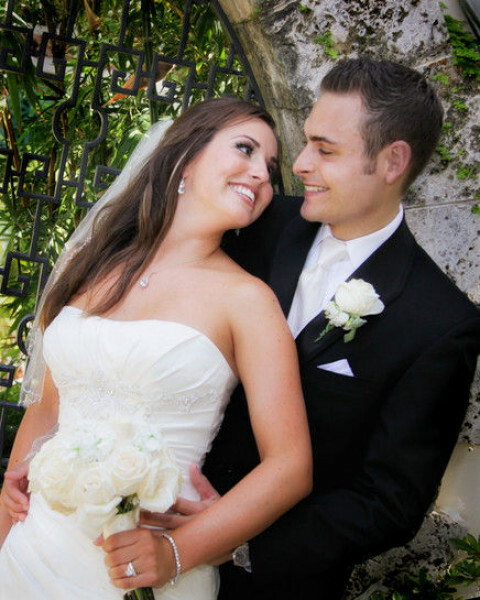 Click/tap here to find the best Palm Beach Gardens, Florida professional photographer for your needs! 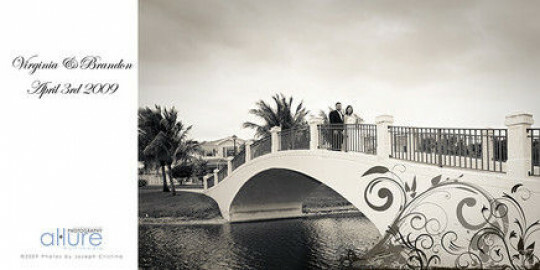 Joe Tejeda Photography offers photography services in the Palm Beach area, Jupiter, and Treasure Coast. Styles include Glamour, Ad / Commercial, Model Portfolio, Child, Fashion, Wedding, Event, Maternity, Sports, Pet Photography, and more. 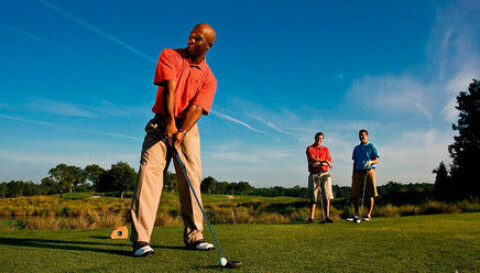 We work with vendors in the immediate area to create a unique experience. Our quality is seen in everything we undertake. Meeting the client's vision is our goal. Architectural and Interior Design Photography for portfolio, website, multimedia and print advertising. 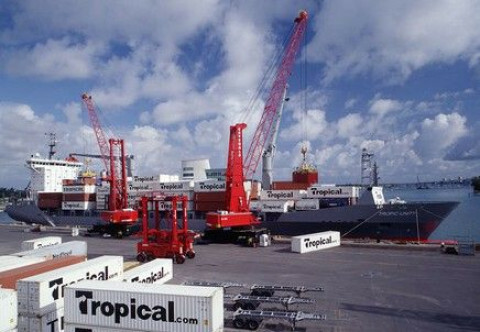 More than 20 years in Florida, serving clients throughout the southeast. More than just photography, we specialize in all aspects of advertising and sales promotion for your business. Please see our website for more information. 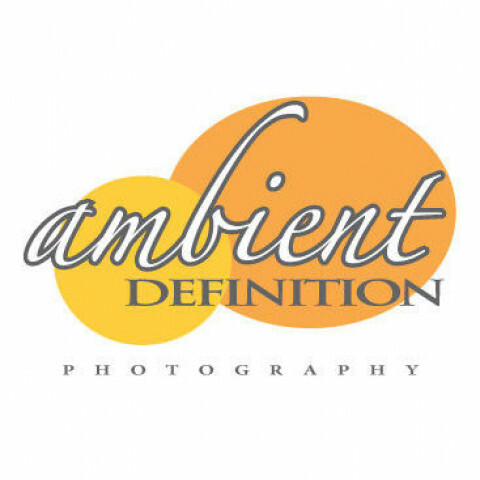 Ambient Definition offers a wide variety of photography: portraits, events, product and even aerial.